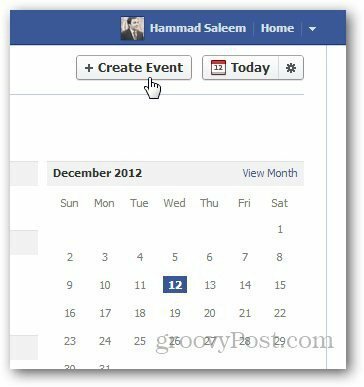 If you organize Facebook events on a regular basis, inviting everyone each time can be annoying. Here’s how to create repeat events to make things easier. 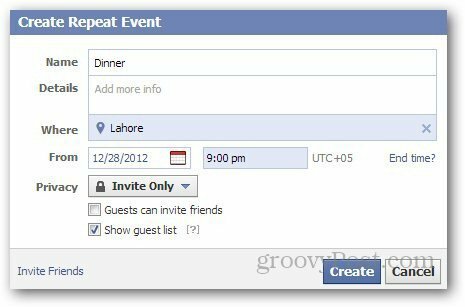 Facebook can be a good place to organize and schedule events for school, office or a personal get together. 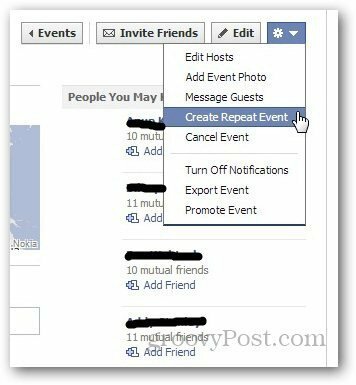 If you have events on weekly or monthly basis, having to invite people each time can be annoying. Here’s how to organize repetitive events to make things easier. 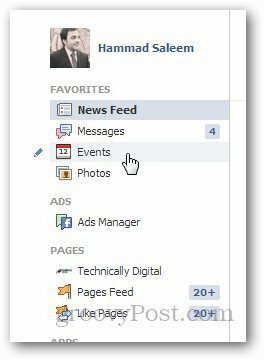 Log in to your Facebook account and go to Events from the sidebar. Then create a new event. Enter the details of the event, invite the people you want, and click on Create. Now, it will redirect you to the Event page. Click on the gear icon at the top right corner and select Create Repeat Event. The Create Event Window again, just re-enter the date and time and click on Create Event. However, you cannot repeat multiple events at once — you have to repeat it multiple times if you want to specify more dates.